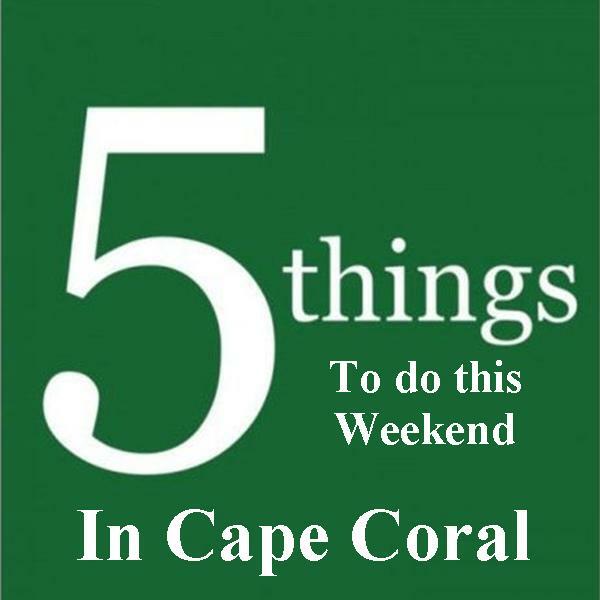 Art, cars, fishing, music, seafood, yappy hour and more. Friday: Enjoy an evening of outdoor entertainment from 5 – 7 pm in Cape Harbour while celebrating the upcoming Super Bowl. 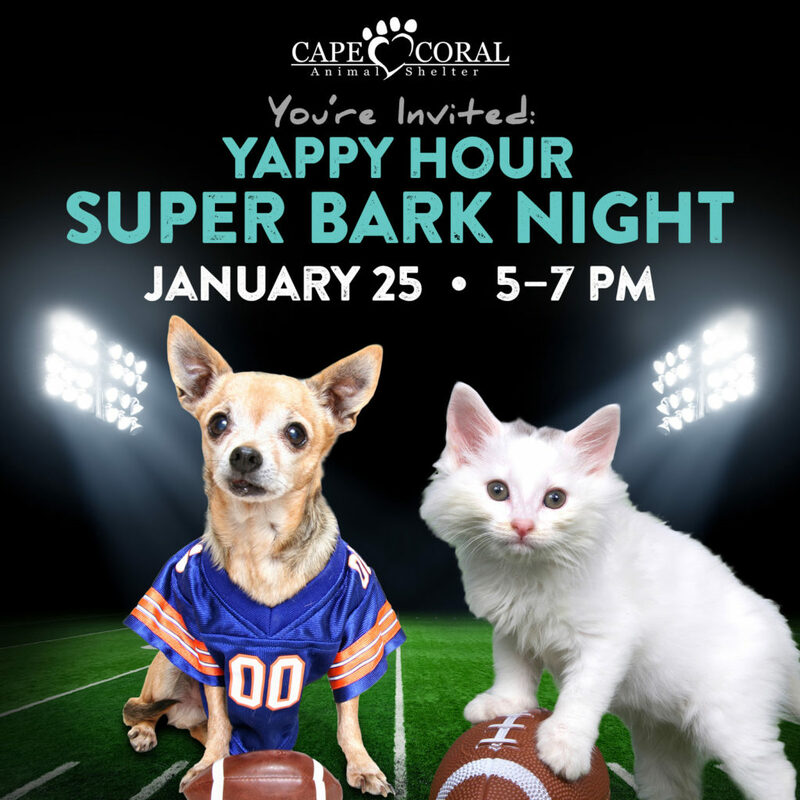 A Yappy Hour party where guests & their pups are encouraged to join the fun by wearing their favorite team jerseys or colors. 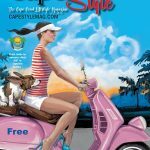 Fathom’s Restaurant and Bar will be providing beer & wine as a fundraiser for the Cape Coral Animal Shelter to receive all proceeds. CCAS merchandise will be available for sale and a 50/50 raffle will be held during the evening. Attendees will also enjoy live music. We hope to see you there! 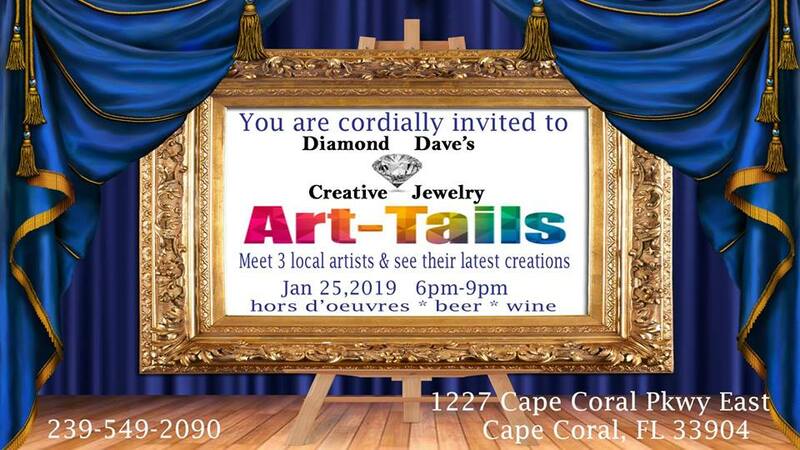 Friday: Come out to Diamond Dave’s Creative Jewelry for Art-Tails. From 6-9 pm, meet 3 local artists, see their latest creations while enjoying hors d’oeuvres, beer and wine. This event is FREE. Saturday: The Cape Coral Yacht Club is pleased to host the 22nd Annual “Kid’s All American Fishing Derby” from 8 to 11 a.m. Open to children ages 5-15 at a cost of $8 per child, this year’s fishing derby will include angler education, bait, one hour of fishing time, awards, and continental breakfast for participants. In addition, each participant will receive a complimentary rod and reel compliments of Fish Florida! Additional breakfasts for parents or siblings can be purchased for $3 each. Space is extremely limited, so advanced registration is required and will be accepted on a first come, first serve basis. To register, please call the Yacht Club at (239) 574-0806. Saturday – Sunday: Annual ClamJam Seafood & Music Festival will feature over 120 + craft vendors and 10 – 15 special food vendors with Fresh Local Seafood. . . right-off-the-boats of our SW Florida fishermen. SW Florida harvested clams and shellfish, and other seafood dishes being offered… also, other great foods are being offered for those who can’t or don’t eat seafood. ClamJam is a family-friendly event with children’s activities including rock climbing, face painting, bounce houses, and rides, ride the train throughout the park. Event is at the German American Social Club, Saturday from 10 a.m. – 7 p.m. and Sunday from 10 a.m. – 5 p.m. Tickets are $10 at the gate. 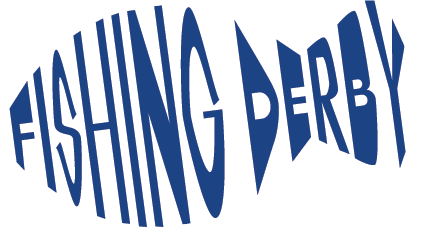 Children 12-and-under are free, free on-site parking. No Coolers, No Pets (SERVICE PETS ONLY). Rain or Shine Event. Sunday: Come join us for our Car, Bike & Truck Show from 9 am-3 pm. There will be door prizes, trophies, and food trucks. It will be a Fun event for the whole family. FREE ADMISSION. 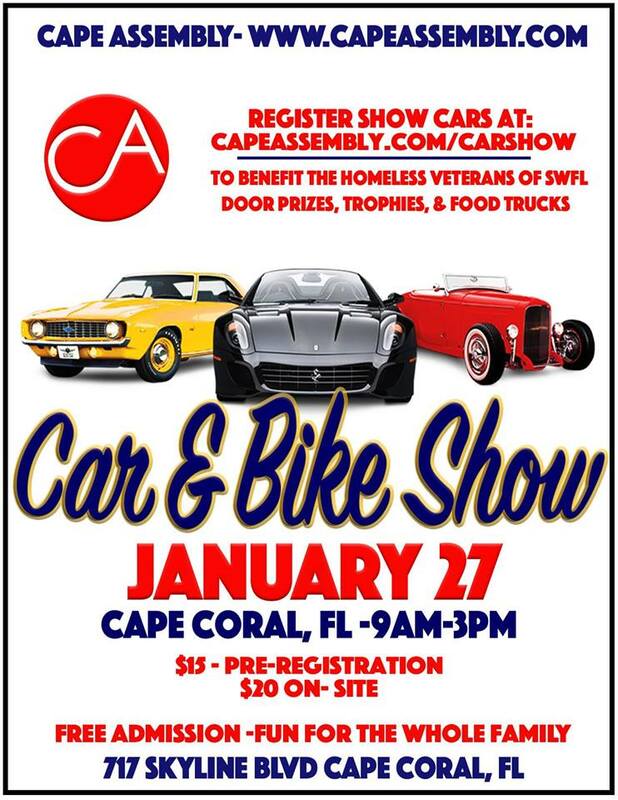 ONLY Show Cars must register: $15.00 Pre-Registration, and $20 on Site. 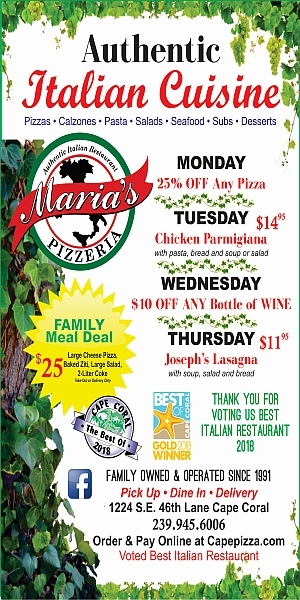 All proceeds will go towards feeding our homeless Veterans.